Both online slot games and casino games are programmed to pay out a percentage back to their players over a set period of time. However, these games also work together with a random number generator, which means that no one can ever accurately predict when the machines will pay out. If something is truly ‘random’ this means that it lacks any purpose, cause, or order. A process is random when its results are not predictable and everything is left to chance. The clearest example of a random process is a toss of the dice. The result will be one, two, three, four, five, or six, but each time that the dice is thrown there is no way of knowing precisely what the next result will be. What’s more, each event (toss of the dice) is completely independent, which is to say that the previous results of the previous tosses have absolutely no bearing whatsoever on the result of the toss of the dice that’s presently at hand. In other words, if you just rolled a 6 this doesn’t mean that you’re any more or less likely to roll another 6. Well, it’s statistically irrelevant anyway; if you seriously believe that lady luck has something else in store then that’s your right to think so. A random number generator or RNG is any piece of hardware or software that is capable of generating long strings of successive numbers that are truly random within a given range. A dice is a mechanical RNG, but it’s quite simple in that it can only generate one of 6 possible outcomes. In contrast, the RNGs that work with slot games online are generating literally thousands of numbers per second, and they have multiple sequences of random numbers being generated simultaneously. So try to imagine a dice that instead of having 6 sides it has 1,000,0000,000. The slot’s RNG is constantly churning out numbers. When a player clicks their mouse to spin the reel on online slot games, what they’re actually doing is stopping the RNG. Thus, contrary to what beginning slot players may assume, it doesn’t matter how long you wait after clicking the mouse and then clicking it again—as soon you click “to spin” the reels, what you’ve actually done is stop the RNG. 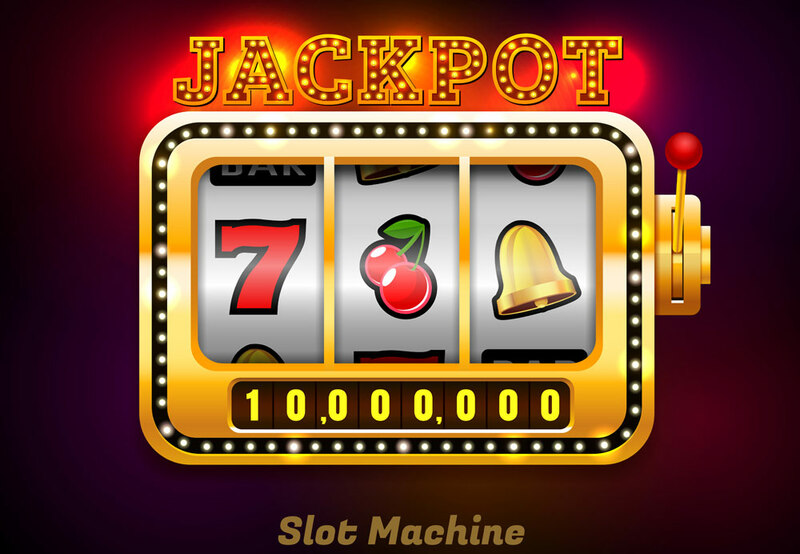 An online slot machine game has what’s called an RTP or ‘return to player’. For example, a game that has an RTP of 95% means that it has been designed in such a way that it will pay back $95 for every $100 dollars that go into it. When the programmers behind slot games online make a game and program its RTP they make sure that the time frame that slot games online pay out their RTP is incredibly long, sometimes as long as 25 years. What’s more, the RNG that’s integrated into the game means that this payout could occur more than once in a single week or not at all for an entire decade. In other words, an RTP of 95% doesn’t mean that the machine pays out 95 dollars every time that It will not pay exactly $95 each time it takes in $100. That would make the game predictable. Although both virtual and physical slot machines work on exactly the same principals with an RTP that works in conjunction with an RNG. However, it should be noted that the online slots RTP is always higher than a casino floor slot machine’s RTP. The former is at least 95% (although it may be as high as 97 or 98 in rare instances) while the latter is usually around 85%. In Las Vegas, the regulations state that casino slots have a minimum RTP of 75%. So a player is technically more likely to win with online slot games than at the casino. Still, the RNG means that chance decides ultimately, so a person could hit the jackpot at a casino the first time they ever spin, while someone else could spend an entire year playing slots games online and not win at all.